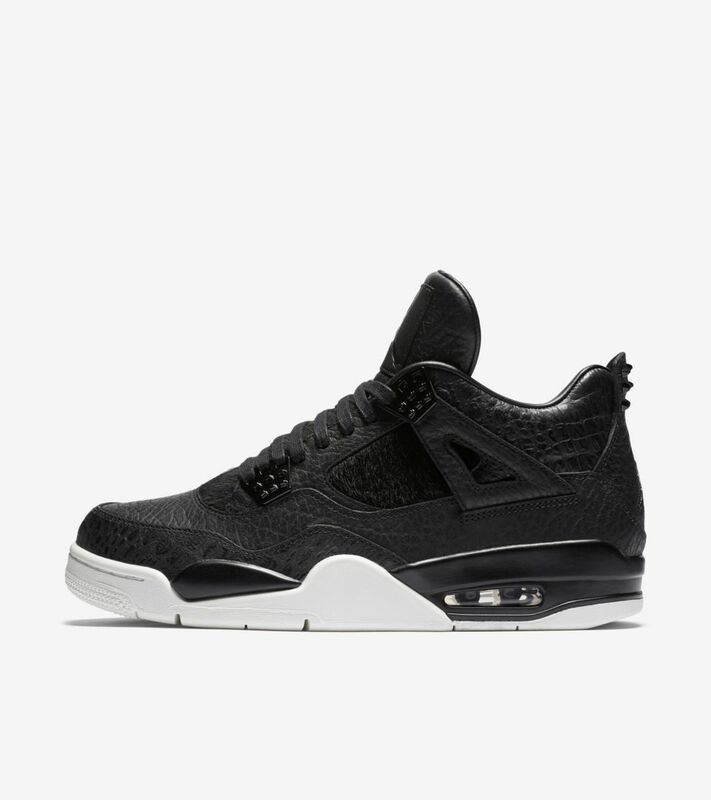 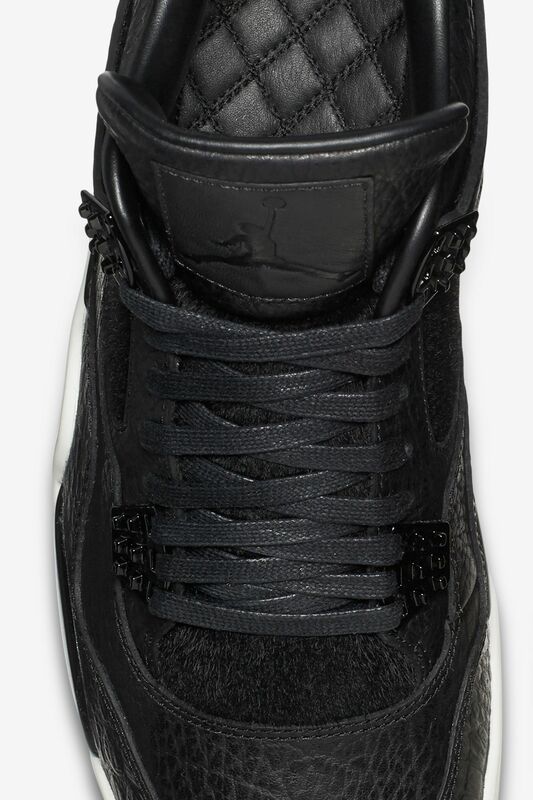 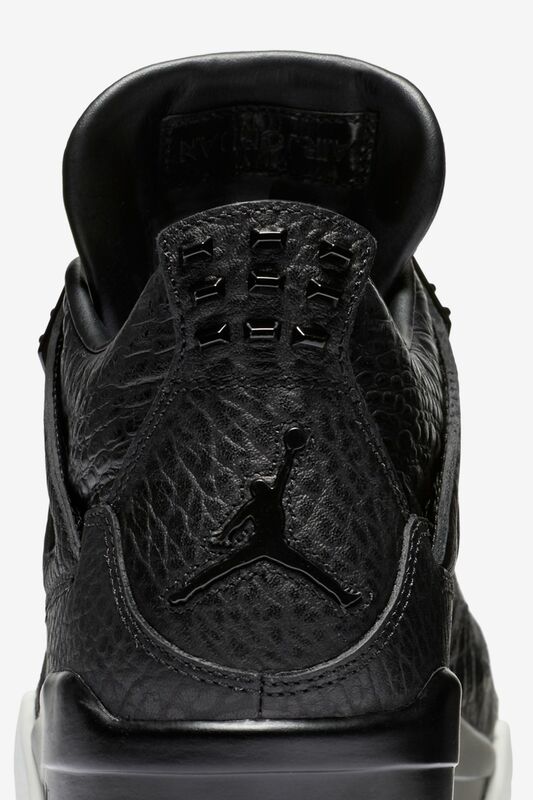 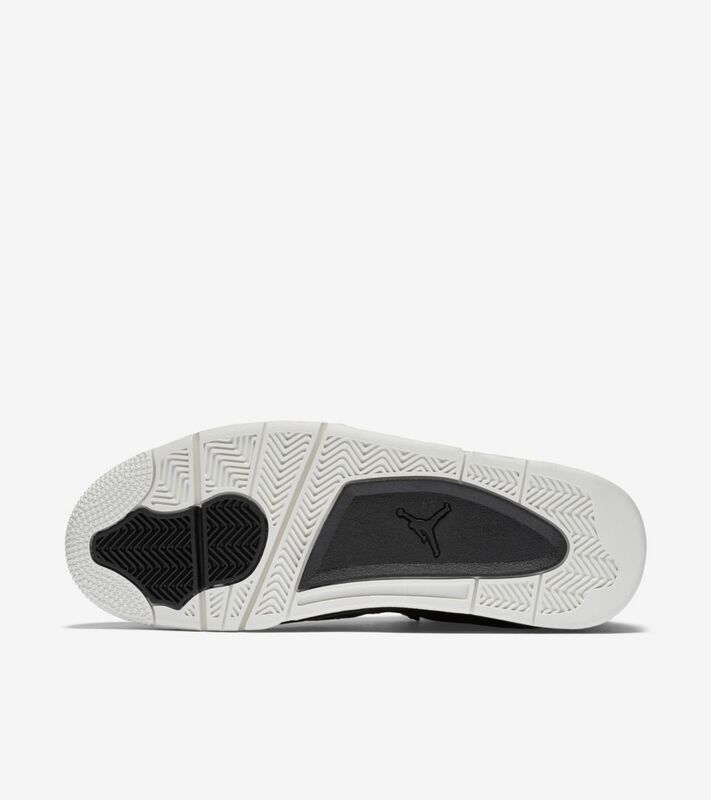 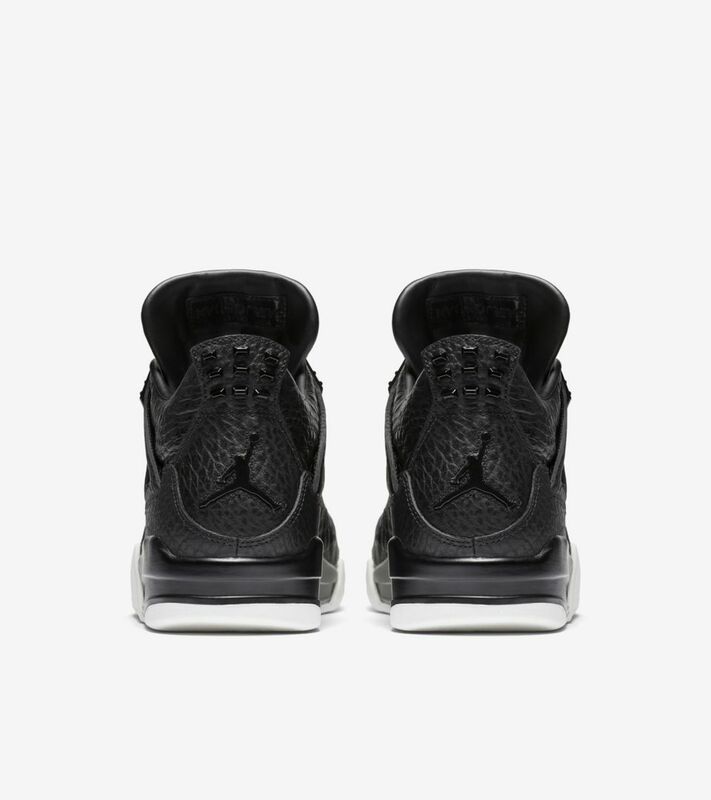 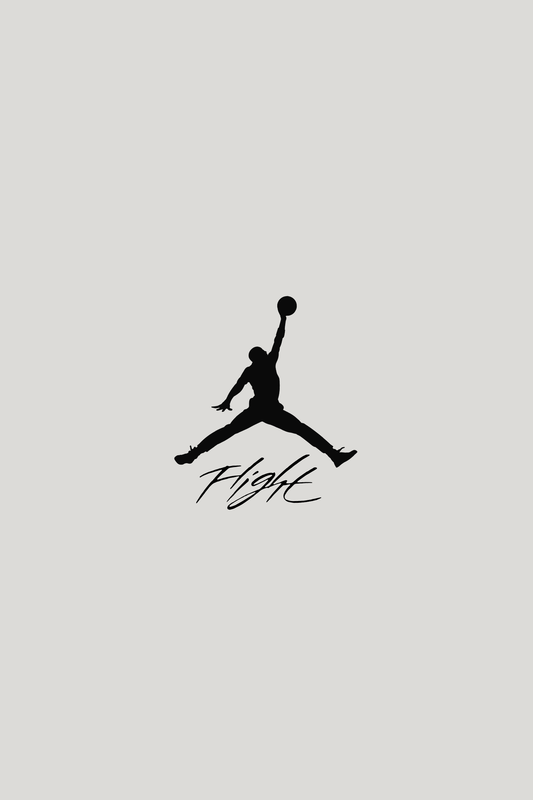 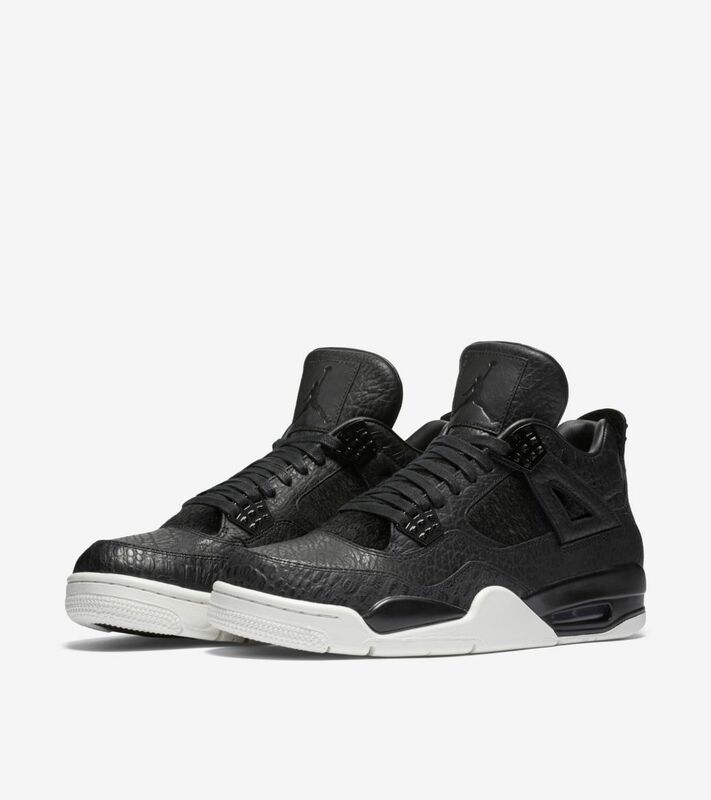 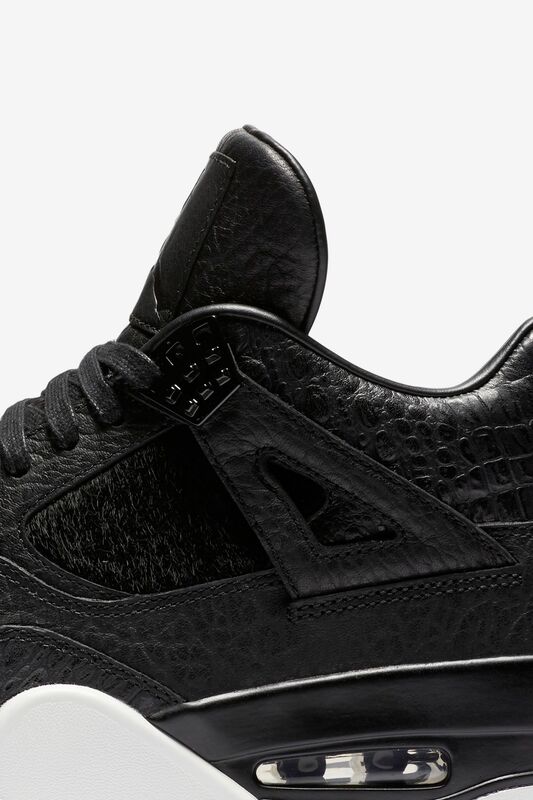 The Air Jordan IV was a shoe of many firsts. It was the first Flight model and also featured kurim mesh underlays and unique TPU “Wings.” The 1989 signature model now goes premium for the first time ever, adorned in faux exotic skins and luxurious materials. 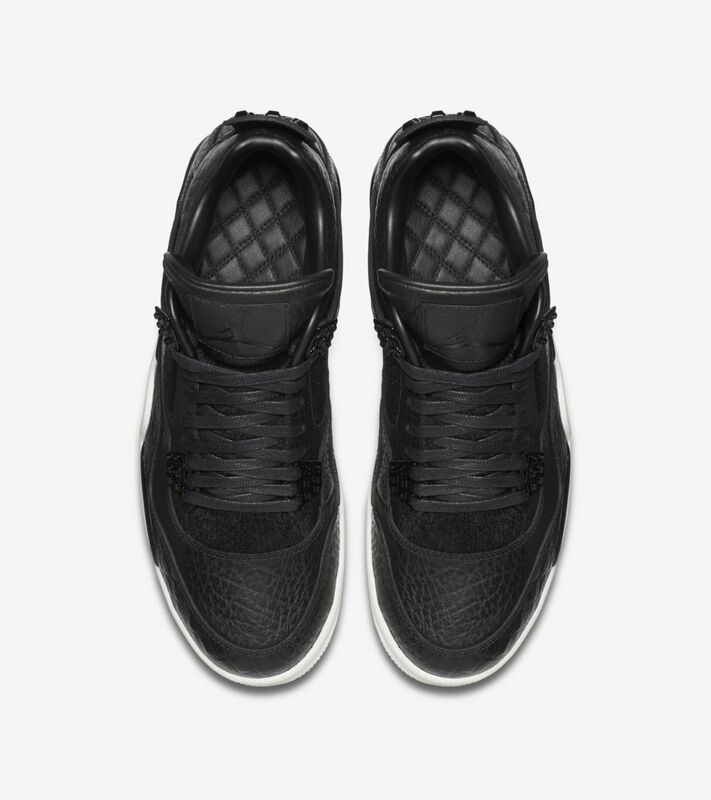 In addition, a quilted sockliner completes the elevated take on the Flight favorite.